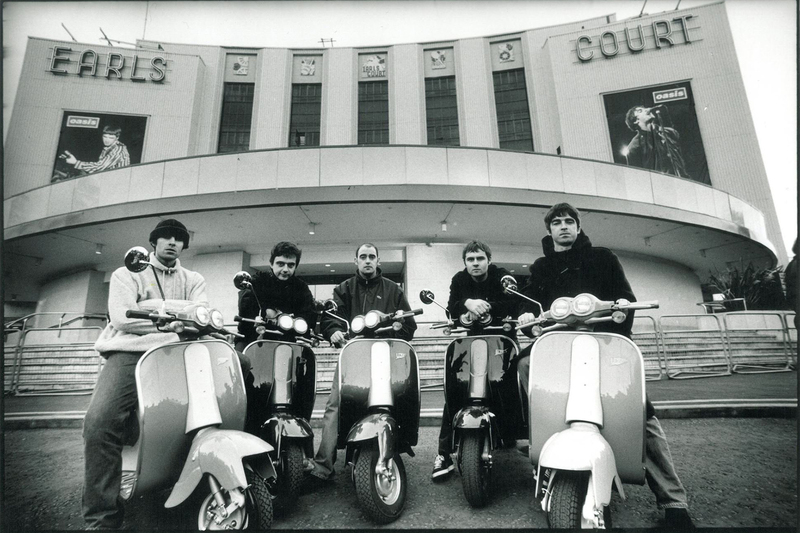 Noel Gallagher’s High Flying Birds’s gig in Cleveland exclusive streaming! 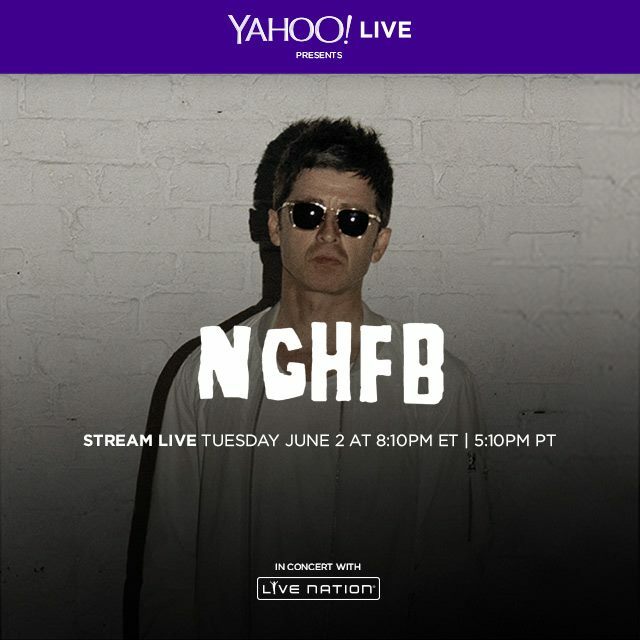 Noel Gallagher’s High Flying Birds’ gig, tonight (June 2nd) at Cleveland’s House Of Blues, will be live streamed exclusively, courtesy of Yahoo Live! Don’t miss it from 8.10pm ET (1.10am for those in the UK)! The countdown has already begun here.